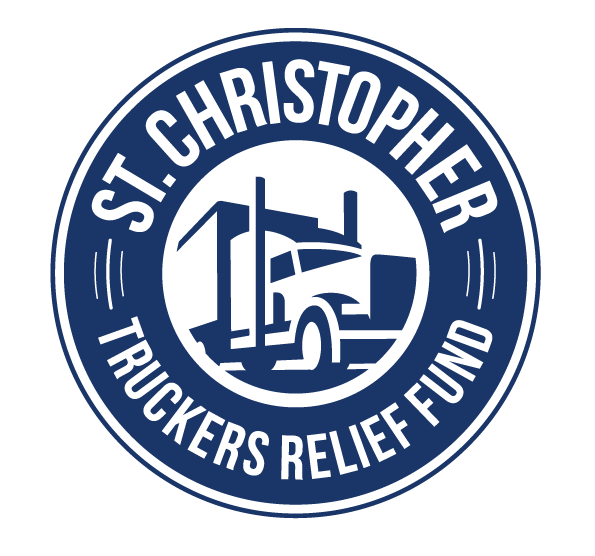 Have you ever wondered how you can give back to the industry and honor a valued member of our large trucking family at the same time? We have the answer for you! Jim Johnston believed in the mission of St. Christopher Fund and was an avid supporter since its inception. In 1973, Jim with the help of others, formed Owner Operator Independent Drivers Association, OOIDA. Jim was elected president of OOIDA in 1974. This was a title he held up until his passing. After Mr. Johnston’s passing, Dr. John McElligott and Dr. Donna Kennedy were discussing ways to honor his legacy of helping drivers during a medical crisis. Hence, ‘Jim’s Day’ was created. People could honor Jim on his birthday by offering a memorial in his name. All donations will go directly to SCF and will be used to help “Save Lives & Families, One Driver At A Time’. We, at St. Christopher Fund, are privileged to be allowed to carry on Jim’s legacy of generosity. He was known in the trucking world as having an unrelenting commitment to small business truckers. It was his passion. All donations are tax deductible. You can make your donation in honor of Jim Johnston by clicking here. I call Jim the savior of the SCF. I called him twice when the SCF was broke. We had many drivers and families on the verge of loosing their homes, trucks and jobs. All due to medical conditions and no back up. Jim’s decision to send much needed funds to the SCF was a decision only a savior can make. I never met Jim but I know one thing he was a man who saved the SCF. Please celebrate Jim’s Day with me and the truckers that Jim saved! !